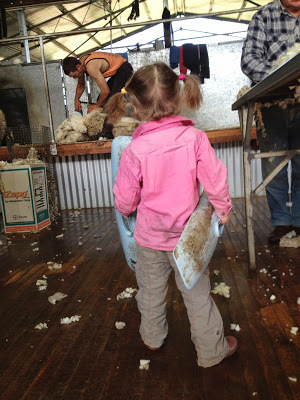 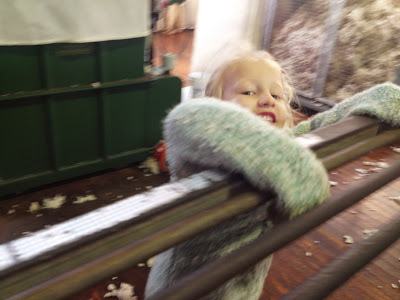 Another week in and out of the shearing shed this week. 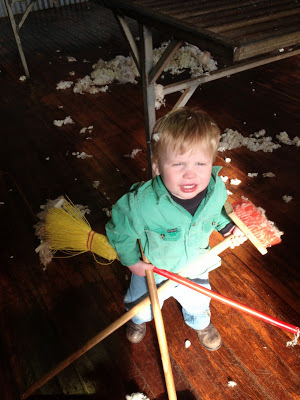 Muddy Boy – I’m having trouble managing all three brooms Mum – do you think you could give me a hand? 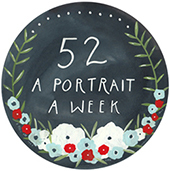 Linking up over at Che and Fidel where Jodi hosts the wonderful 52 – A Portrait a Week. 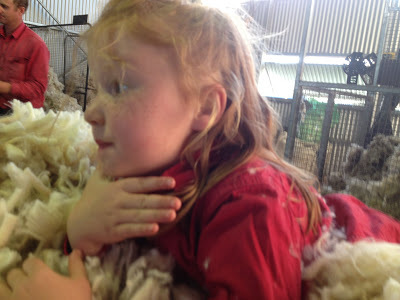 This entry was posted in 52 - A Portrait a Week, Farm, Photos on July 13, 2013 by nat.